Home / Deals / FREE Easter Candy and More at CVS! Be sure to check out all of the great deals in the new CVS Weekly Ad! In case you missed it, be sure to check out my favorites below! Starting 3/2 at CVS you can find great deals like FREE Easter Candy, FREE Fixodent and More! 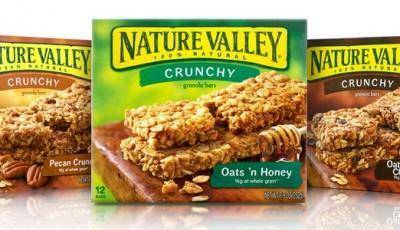 New Nature Valley Coupon | Granola Bars just $0.75/box!